Winter is around the corner and nobody likes getting those painfully expensive home heating bills. They are worse than the cold weather! Here are a couple tips to keep your heating bill low and your spirits high this winter season. Add weather stripping to your doors and windows -> keep those nasty drafts from seeping in at any window or door frame around the house. Insulate your attic and/or cellar -> closing in your attic will keep your precious hot air from rising up there, and closing in your cellar will prevent the cold underground air from seeping into your main floor. Free Home Energy Audits -> many home heating companies provide free home inspections to let you know where the majority of your heat is escaping and what you can to prevent it. Take advantage of this! Monitor your use -> make note of your usage, turn down the heat at night and turn it off when you are out for long periods of time. Buy portable heaters -> if your home is heated by older radiators that don’t heat up larger rooms well, use space heaters or portable heaters that you un-plug when not needed. Only heat the rooms you use -> turn off the heat in the rooms you don’t use often. Bundle Up! -> Easiest thing you can do? Throw on a sweater! Your bank account will thank you later. 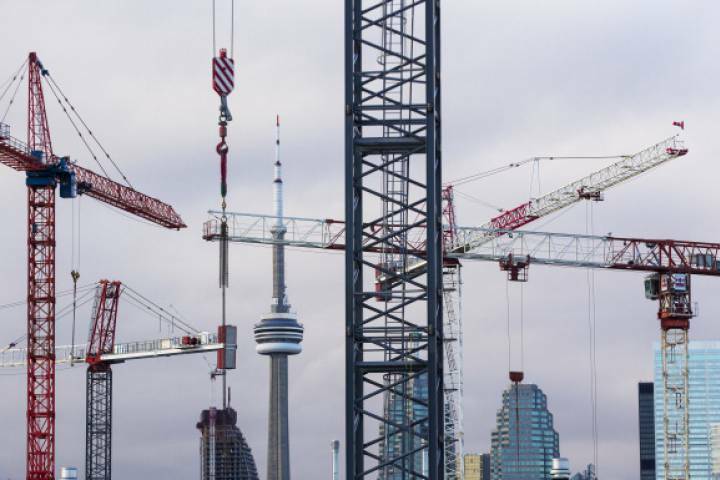 If Toronto Real Estate Board numbers continue trending the way they are now, Condominium apartment sales should continue to account for more and more of home sales in Toronto as time goes on. As homes become increasingly more expensive and out of budget for many destined home owners, condos are becoming more appealing to those who can’t afford a house and want to live in the city. The condominium apartment market segment has shown the strongest average rates of price growth since the Spring of 2017, relative to the other major market segments. Demand remains strong with steady competition between buyers. Supply also remains strong with new builds being consistently proposed and approved despite the common occurrence of being sold-out during the pre-construction phase. In fact, out of 4, 121 units completed since 2012 in Toronto and the GTA, only 23 have failed. Most of the cancellations due to zoning issues or over budget pre-constructions and proposal costs relative to the homes’ initial selling price. Over the past few months, TREB has participated in discussions focused on developing solutions for the housing supply issue in the GTA. As these discussions continue, it will be important to remember that the condominium apartment market is not immune to a listings shortage. Both supply and demand are proving the fact that tons people are still flocking to our cities as they continue to densify. The Toronto Star reports on a west-end development that was cancelled despite many of the units already sold, and how its left those buyers vulnerable. 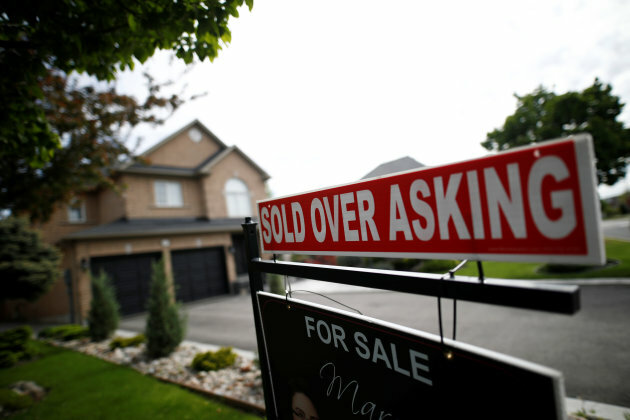 The article proving that the condo market is already just as risky as the house market. The Well is one of Toronto’s largest on-going developments downtown. The Well spans 7.8 acres down the western side of Spadina Avenue from Wellington Street to Front Street. This exciting mixed-use development is the first of it’s kind to take shape in downtown Toronto. Offering a live, work and play environment, The Well will bring a unique community lifestyle amidst Toronto’s bustling west-end city core. Tridel, Canada’s leading condominium developer, is taking the reigns on creating a sustainable and comfortable residential component to the development. The residential portion of The Well will comprise 1.43 million square feet of housing, appealing to a variety of Tenants, from luxury condo suites to rental units. Convenience will be a huge selling point for the residential units at The Well, with retail, entertainment, amenities and services, and transportation right at it’s doorstep, in addition to the comfortable and flexible lifestyle that is planned to be created here. Allied Properties, one of Canada’s strongest players in urban office ownership and development, is handling the office component of The Well. The office space is targeting LEED platinum status, striving for sustainability and low environmental impact. Over 1,000,000 square feet of flexible professional workspace will be created in the development. The retail configuration at The Well has been inspired by European mixed-use developments to add to and further encourage an existing world-class atmosphere to Toronto. The retail hub will comprise over 400,000 square feet of shops, restaurants, eateries and entertainment. With a dense and highly populated surrounding area characterized with healthy and growing incomes in addition to major TTC routes, the retail component of The Well is bound for success. RioCan and RKF are handling the retail leasing. Executive Architect: Adamson Associates Architects. Design Architect: Hariri Partonini Architects. Landscape Design: Claude Cormier & Associes. Residential Architects: Wallman Architects and Architectsalliance. Ages 24-35 = 31% of surrounding population. Primary industries within a 1KM radius: Professional, Scientific and Technical Services, and Finance & Insurance. 239,100 people live within a 3KM radius. 510 Spadina and 509 Harbourfront transport approx. 55,550 people per business day. The corner of Spadina and Front witnesses 7,100 pedestrians per day. The lot used to be home to The Globe and Mail’s printing facility before relocating to the suburbs. Millennials aren’t the only cohort feeling the rental squeeze. The Toronto Star reports that an average rent for a one-bedroom space in Toronto retirement residences now costs more than $4,700/month. This kind of rent of course comes with security, medical attention, and common areas for socializing etc., but it is very expensive for individuals already dealing with high medical bills and possibly no pension. With demand rising, vacancy in Ontario old-age homes reached an all time low in Ontario old-age homes reached their lowest point since 2001 at 10.4%, according to the Canada Mortgage and Housing Corporation’s latest seniors’ housing report. Regions such as Niagara, Windsor and Kingston have become destinations for Toronto’s elderly as areas such as Etobicoke, Scarborough, Whitby and Oshawa are too expensive. Read more here. With all the huff and puff surrounding the real estate market in Toronto, and Premiere Kathleen Wynne’s recent measures to calm the market, here is an article by the Huffington Post with 5 reasons why the Toronto housing marketing will NOT crash anytime soon. Especially number 5!